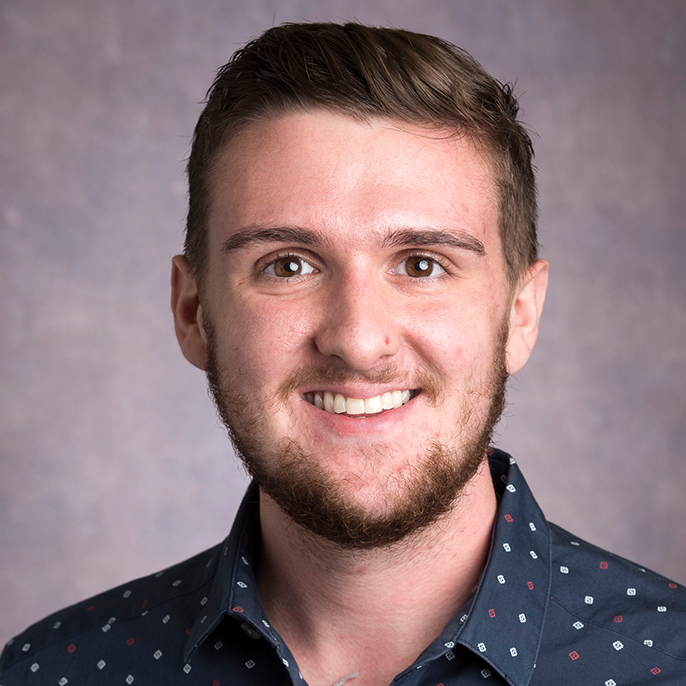 Jake is the Late Night and Weekend Programs Coordinator, who is responsible for fostering a vibrant late night campus culture through events such as Pilots After Dark, Riverboat, and Rock the Bluff. Jake oversees the Campus Program Board, KDUP, and Pilots After Dark. Jake has his undergraduate degree in Political Science & Psychology from the University of Iowa and his M.A in Leadership – Student Affairs in Higher Education from the University of Colorado Colorado Springs.